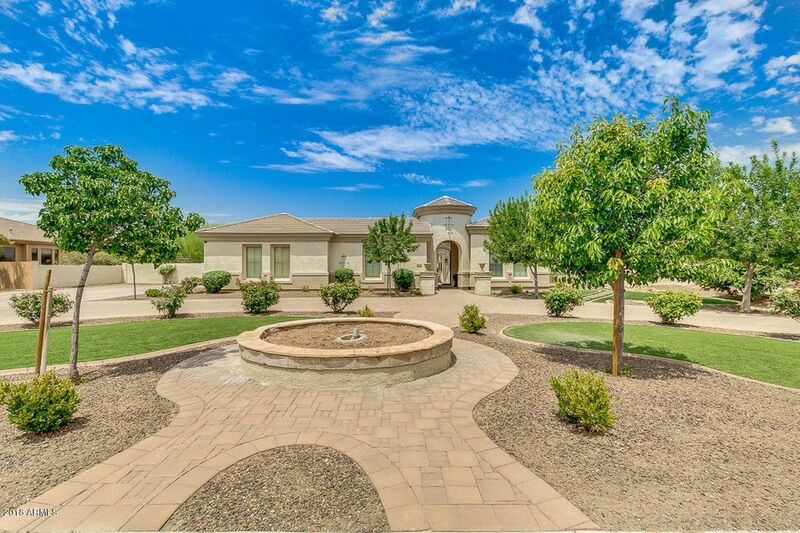 All SEVILLE PARCEL 12 homes currently listed for sale in Gilbert as of 04/22/2019 are shown below. You can change the search criteria at any time by pressing the 'Change Search' button below. "Amazing home in Estados @ Seville Golf & Country Club. Premium Oversized Lot, Private Front Courtyard, HUGE Chef's Kitchen Open to Family Room includes granite, Gas Range, Top of the Line Stainless Steel Appliances. Custom paint, Shutters throughout. Pebble-tec pool/spa. Lush Green Landscaping in backyard, artificial grass in the front yard. Private Community Amenities Include Country Club w/ Clubhouse, 3 pools, Volleyball, Basketball, Tennis, Full Health Club Facility & Cafe(membership req)."